Our Priests and Pastors are always there for us… inspiring and encouraging us; offering prayers and support; comforting and helping us in so many ways. 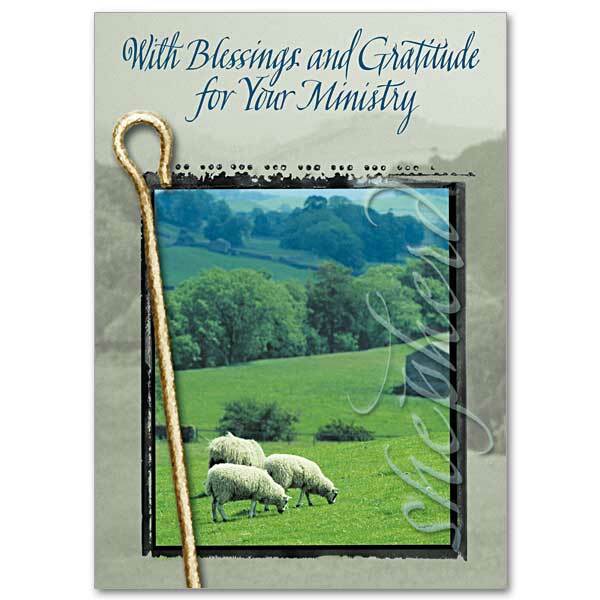 Sending a card can show your priests and pastors how much they are appreciated for their ministry and service. And when you send the card, say a prayer of gratitude for the blessings of their caring and devotion. This entry was posted in Religious Greeting Cards and tagged Pastor Appreciation, Priest Appreciation, religious greeting cards, The Printery House on July 24, 2015 by Printery House.